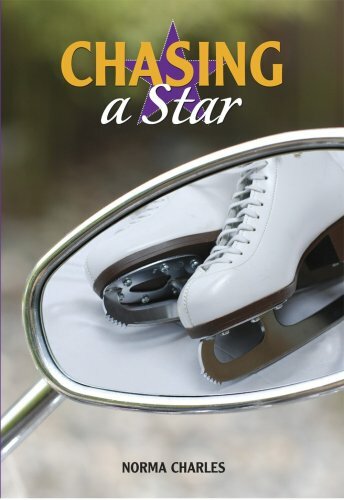 When Sophie LaGrange hears that her idol, Olympic gold medal winner Barbara Ann Scott, is coming to town to star in the Hollywood Ice Review in the fall of 1951, she can't wait to meet the famous figure skater. But Sophie's mother says they can't afford the tickets for the show, so Sophie plots to meet Barbara Ann some other way, including asking her older brother Joseph to take her to his hockey practice on the back of his new motorcycle on the chance that she'll see Barbara Ann practising. As Sophie tries to figure out a plan to see Barbara Ann, she also worries about running into an infamous motorcycle gang, the Satan's Rebels. Sophie is horrified when she learns that the Satan's Rebels are trying to convince Joseph to join them. Will Sophie get to see her idol? And how can she prevent her brother from joining such a dangerous gang?